A motorcycle driver was killed after he accidentally collided head on against a van in Loon on Friday morning. 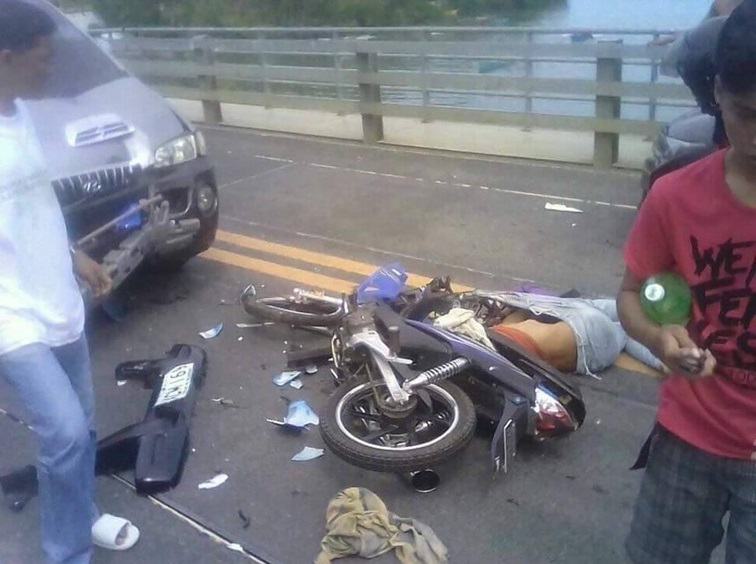 SPO1 Emerito Paulino of the Loon Police Station identified the fatality as Elvis Pautan, a 40-year-old resident of Barangay Cogon Norte, Loon. Pautan was still rushed to a hospital but was declared dead on arrival. He sustained severe head injuries, Paulino said. 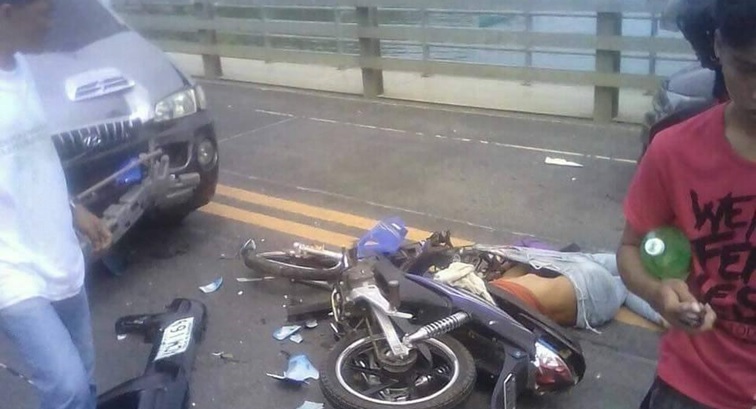 According to Paulino, Pautan swerved and ended up on the opposite lane along the Moalong Bridge causing a Starex van to slam straight towards him. Paulino said that the van was driven by one Catalino Guiangan, also a resident of Barangay Cogon Norte.